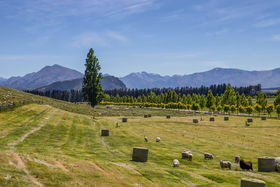 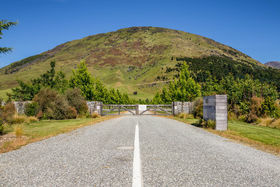 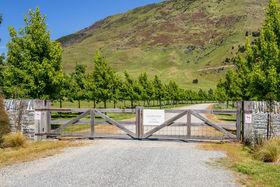 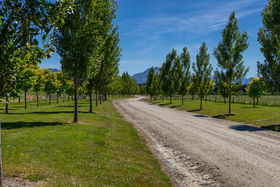 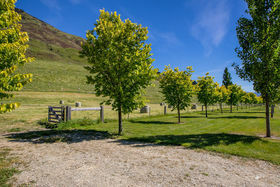 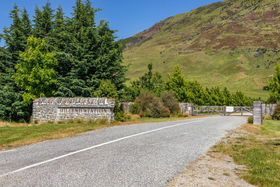 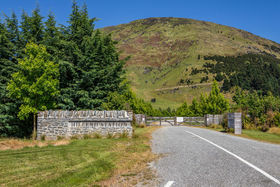 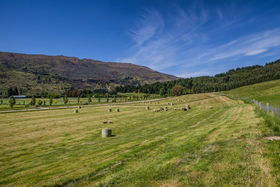 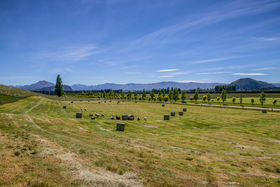 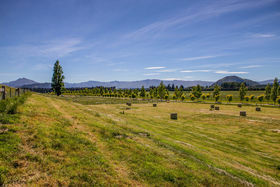 Tree lined entrance, gated for safety, all day sun and wonderful views on 1.6 hectares only 4 minutes to Wanaka township. 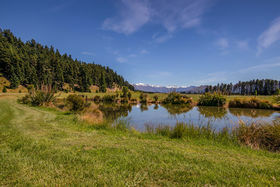 Sounds like heaven and it could be yours - viewings of this magnificent slice of paradise is by appointment only. 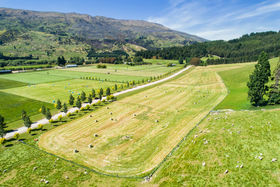 The ground is fully fenced, and the building platform is in place, so you can start building as soon as possible. 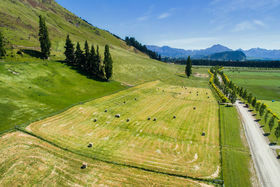 Live the lifestyle dream, surrounded in lush rural pasture and a High Country working farm as your neighbour. 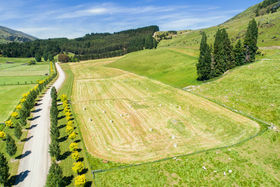 Agent onsite at 2.00 Wednesday, Saturday, Sunday. 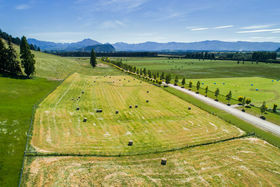 Call now for an information pack and a private viewing time.